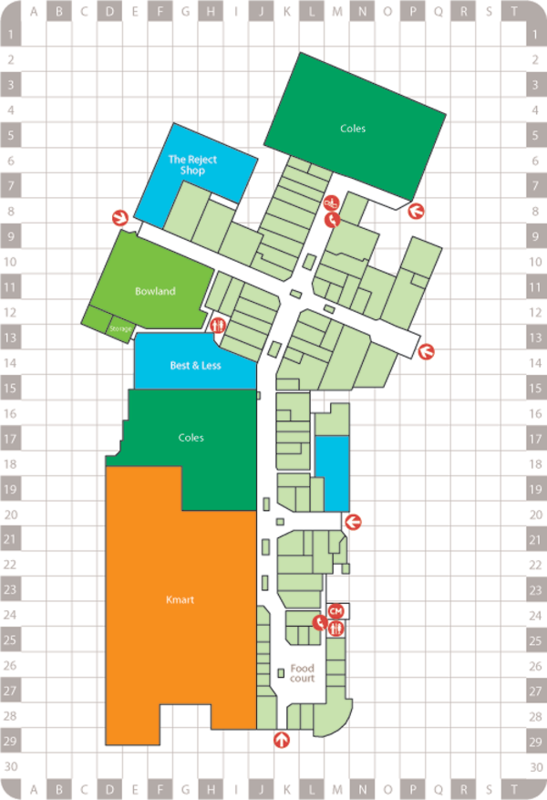 Go Vita is Australia’s largest health food co-op, committed to making a difference in quality products and honest health advice. 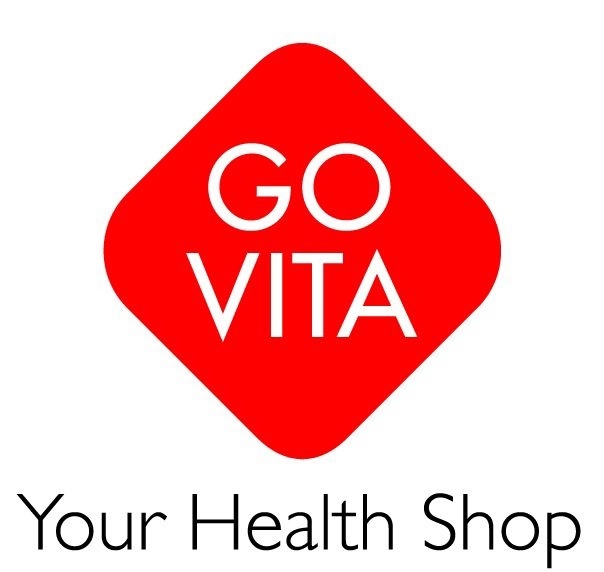 Go Vita provides honest health and wellness advice and an extensive range of natural health products. Go Vita located next to Frutopia.